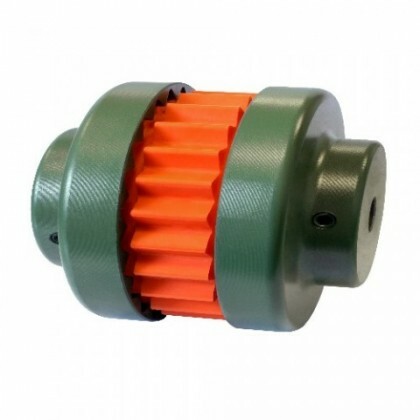 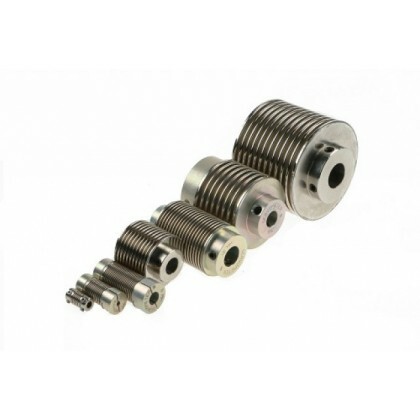 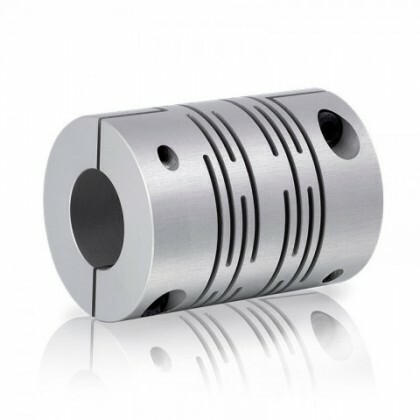 Specifying the right flexible shaft coupling for an application can be a technical challenge for the engineer, particularly as there are also so many designs on the market. 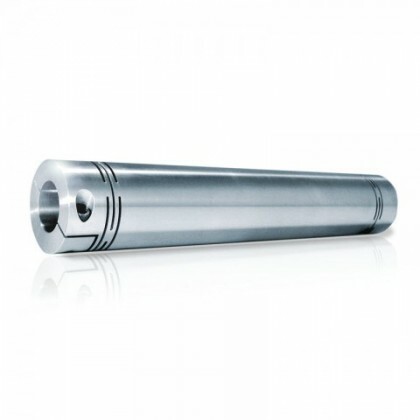 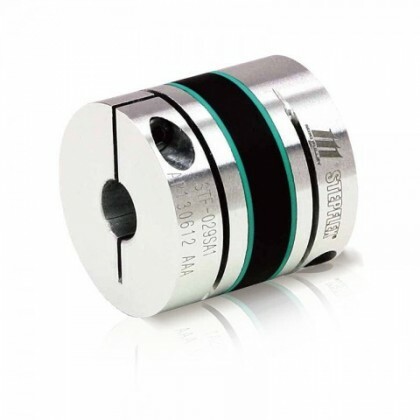 Shaft size, torque capability, angular and parallel shaft misalignment, not to mention material and attachment, all add to the myriad of parameters that narrow down choice. 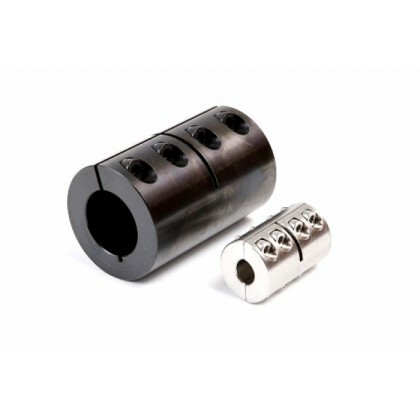 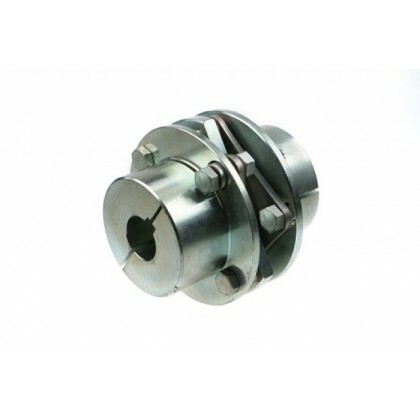 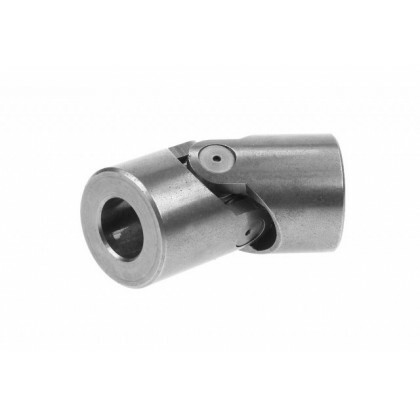 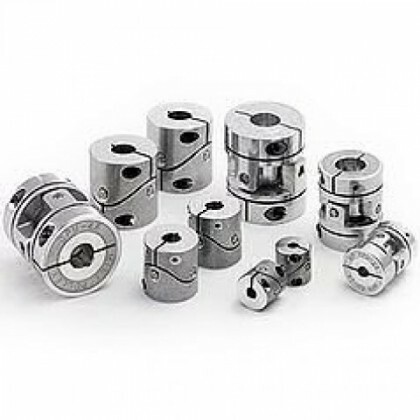 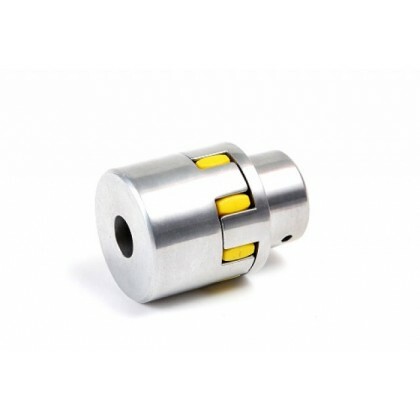 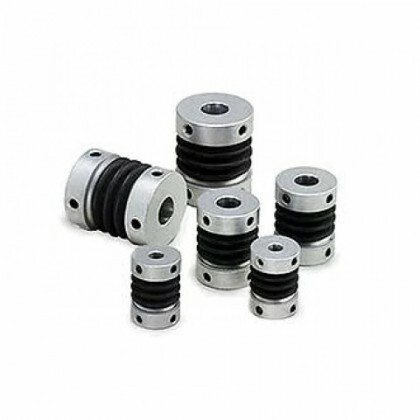 At Abssac, we pride ourselves on our experience in the specification of shaft couplings whether they are miniature or Industrial. 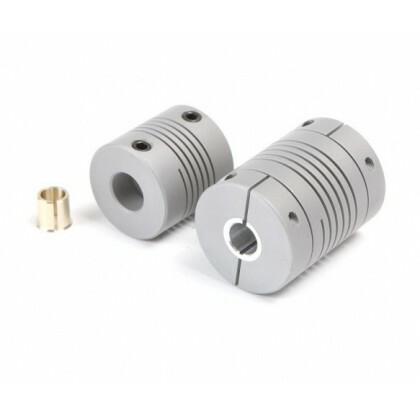 We have a 30 year plus supply chain behind us, to ensure correct product specification. 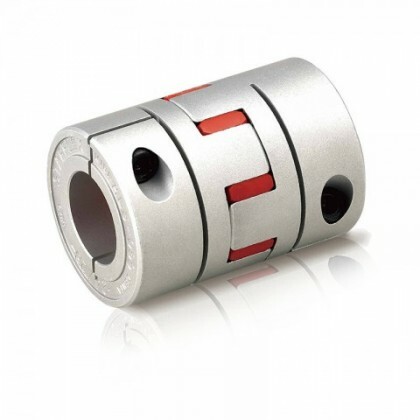 At Abssac, we pride ourselves on our experience in the specification of shaft couplings whether they are miniature or Industrial. 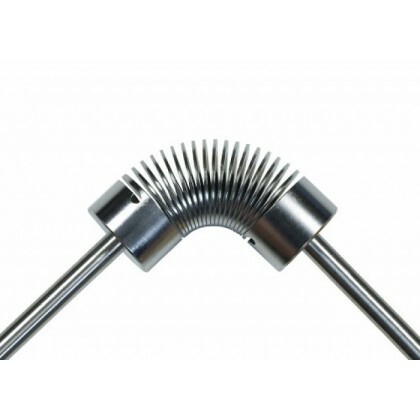 We have a 30 year plus supply chain behind us, to ensure correct product specification. 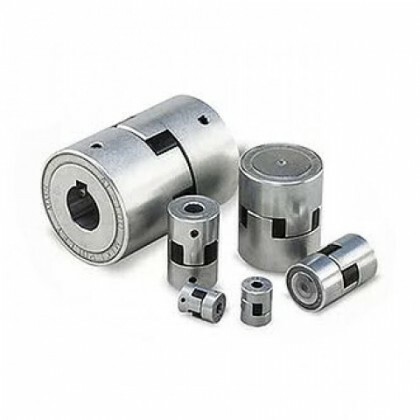 Whether a retrofit part or a new application, our engineers can help you ensure the product choice is right. 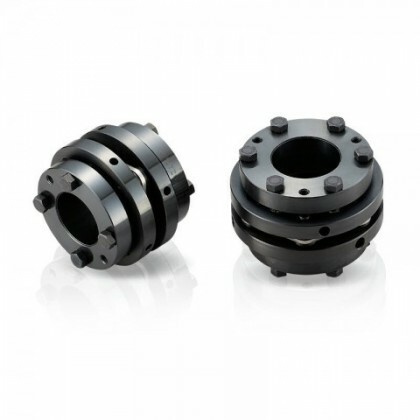 In many cases our engineers have worked closely with customer engineers to optimise shaft coupling designs.